Susukino may have been more known for its nightlife; clubs, host/ hostess bars, brothels and even some top Michelin restaurants! Nowadays though, more tourists are wanting to enjoy less risque activities and hopefully earlier in the day and not late at night; however, Susukino has been very slow to introduce shops that have earlier opening hours. Most restaurants, (great) ramen shops, bars and whatnot are open from 5 pm. There are some touristy restaurants, but I highly recommend you avoid these places. 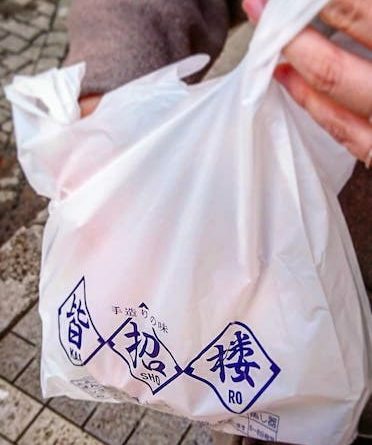 They are usually overpriced and lack a little Japanese authenticity. Unless you particularly enjoy being shoulder to shoulder with tourists. 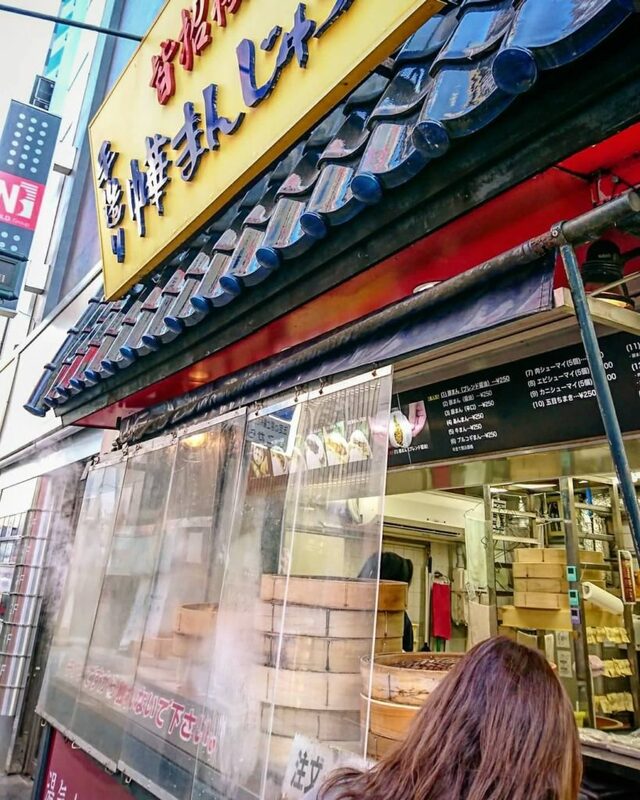 Kaishoro is a famous shop to grab something on the go. Why not, grab a snack to kill the hunger pains? Then when it gets to 5 pm, you’re ready to have a fantastic dinner. Even be first served! Check out Kaishoro on the main street of Susukino. 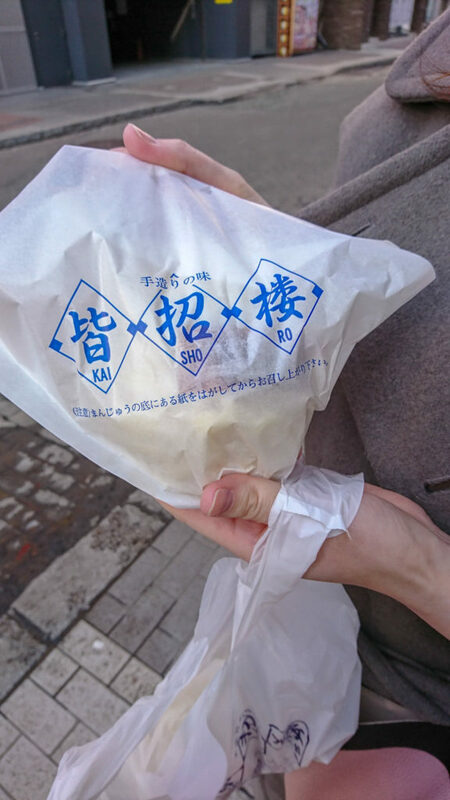 Enjoy a delicious Nikuman, which is a steam bun with some filling inside. Usually pork. A delicious treat! 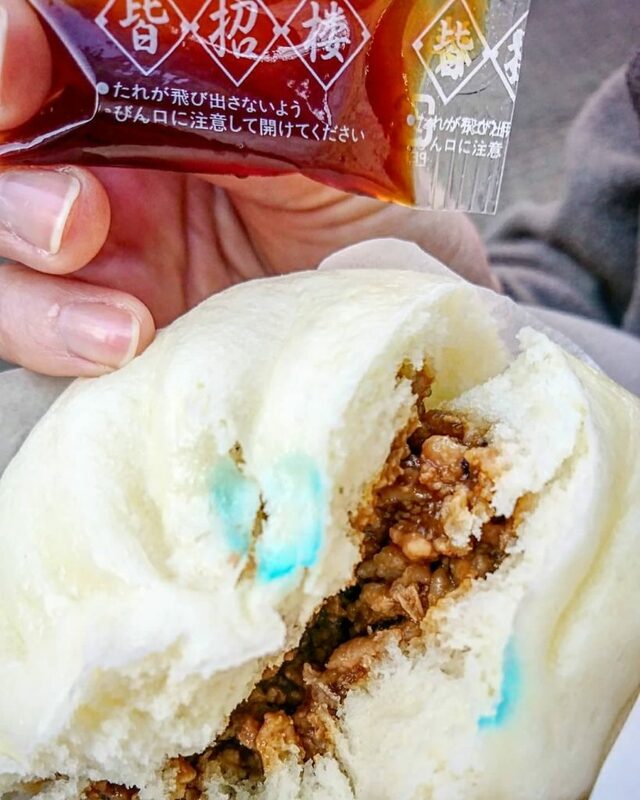 The blue is food colouring to help the shop clerk discern which bun is which! ← Amazing BBQ in Kitami city.